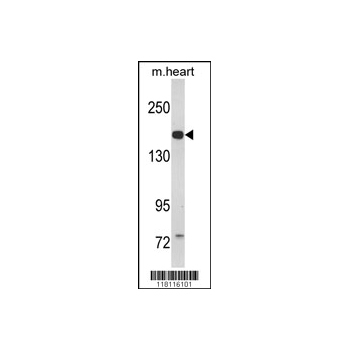 Serine-type endopeptidase involved in atrial natriuretic peptide hormone (NPPA) processing. Converts through proteolytic cleavage the non-functional propeptide NPPA into the active hormone, thereby regulating blood pressure in heart and promoting natriuresis, diuresis and vasodilation. Proteolytic cleavage of pro-NPPA also plays a role in female pregnancy by promoting trophoblast invasion and spiral artery remodeling in uterus. Also acts as a regulator of sodium reabsorption in kidney. 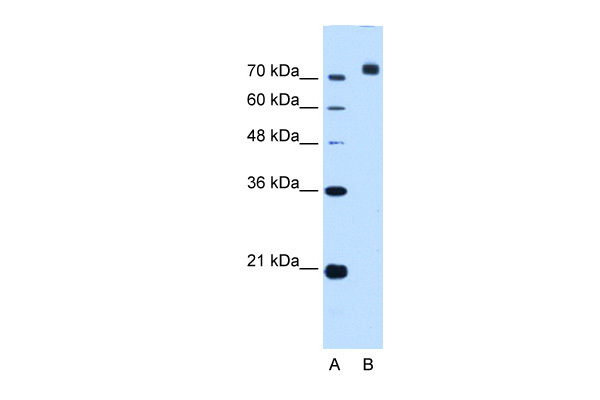 May also process pro-NPPB the B-type natriuretic peptide. 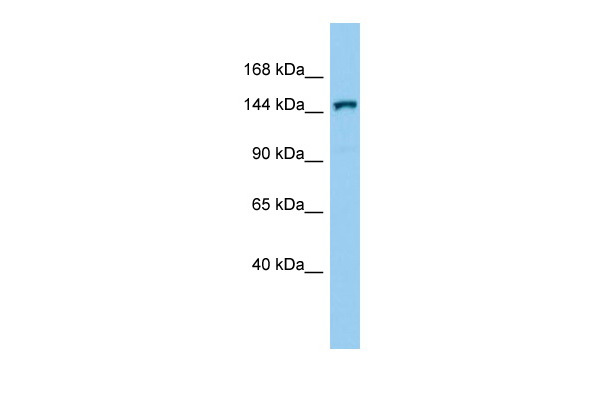 Isoform 2: has weaker endopeptidase activity compared to isoform 1. Cell membrane; Single-pass type II membrane protein. Note: May easily detached from the endothelial cell membrane. Isoform 2: Cell membrane; Single-pass type II membrane protein. Note: Less efficiently targeted to the cell membrane compared to isoform 1. Atrial natriuretic peptide-converting enzyme, 180 kDa soluble fragment: Secreted. Note: Soluble form produced following cleavage by ADAM10. Atrial natriuretic peptide-converting enzyme, 160 kDa soluble fragment: Secreted. Note: Soluble form produced following autocatalytic cleavage.Atrial natriuretic peptide-converting enzyme, 100 kDa soluble fragment: Secreted. Note: Soluble form produced following autocatalytic cleavage. Pre-eclampsia/eclampsia 5 (PEE5) [MIM:614595]: A hypertensive disorder of pregnancy characterized by new hypertension (blood pressure 140/90 or greater) presenting after 20 weeks' gestation with clinically relevant proteinuria. It impacts 2 individuals, the mother and her child, both of whom can be severely affected. Preeclampsia is one of the causes of maternal mortality and morbidity worldwide. Note: The disease is caused by mutations affecting the gene represented in this entry.